Homemade or store bought, this food is a health powerhouse! 1. Heals the Gut. 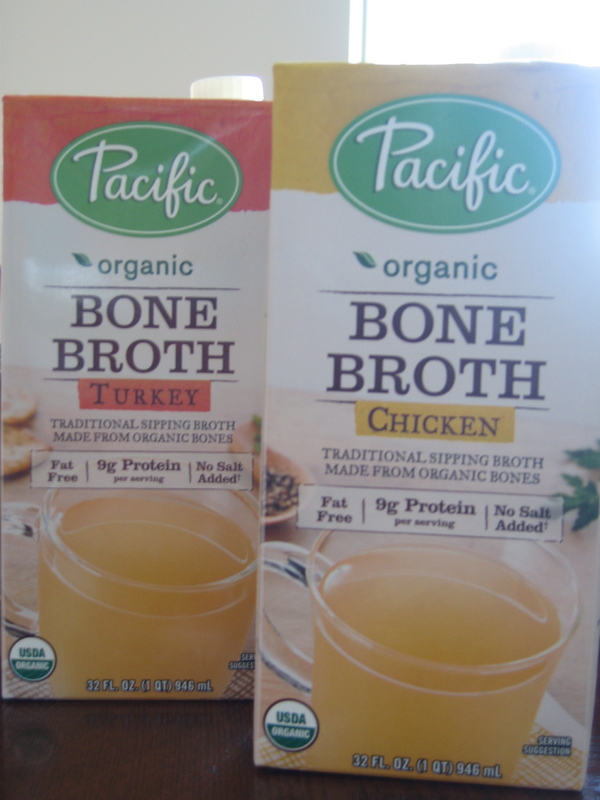 Gelatin found in bone broth protects and heals the lining of your digestive tract. If you’ve ever heard of leaky gut syndrome and/or suffer from food sensitivities, bone broth is your new best friend. 2. Gives you Happy Joints, Skin, Hair and Nails. Glucosamine, collagen, gelatin, calcium, magnesium and phosphorus found in bone broth helps stimulate new collagen, bone and hair growth; repairs damaged joints; strengthens nails; and reduces pain and inflammation. 3. Helps You Rest Easy and Detox. Glycine, an amino acid found in bone broth, is very calming to the body and it helps detoxify the liver–BONUS!